It’s no secret I’m having a love-in with tacos lately. If I’m not making them for dinner, I’m dreaming about making a bee line for the local taqueria a few blocks away. Dee-lish. So when I saw Cinco de Mayo falls on a Monday this year, I thought hmmmm…. 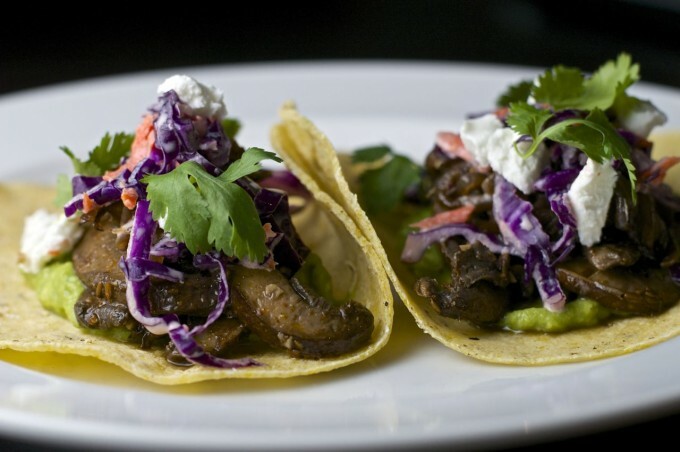 how about vegetarian tacos (portobello mushroom tacos, to be exact) that would also celebrate Meatless Monday? I should clarify that I don’t follow organized food campaigns very closely. I’m more a devotee of the what’s-in-the-fridge-that-needs-to-be-eaten-before-it-spoils movement. But when I thought longer about Meatless Mondays and my repertoire of dinner entrées — ones where vegetables are the main event — it struck me that I don’t have very many of them. At all. Gulp. I think it’s time to change that. One of the things I love about tacos is that the fillings can be as simple or complicated as you want. Add in a few extra flavors or keep them pared down and focused. Sooo flexible. And so easy. 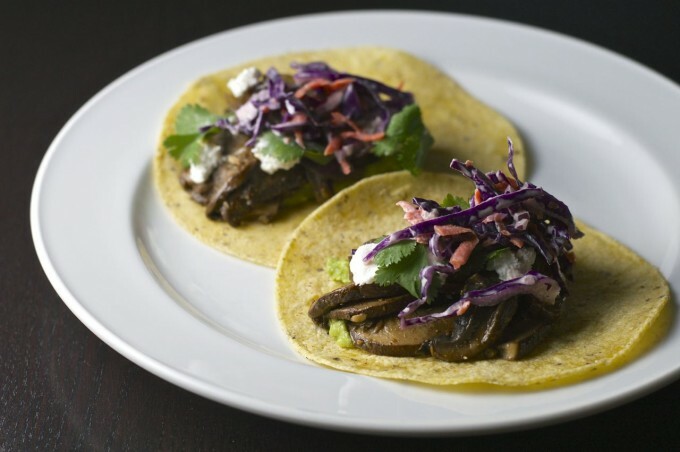 These portobello mushroom tacos barely even need a recipe: Slice up the mushrooms, mix up a quick Mexican-inspired marinade — garlic, lime juice, cumin and chili powders, along with some oil — and sauté them up. A few warm corn tortillas, one or two add-ins for an extra burst of flavor, and dinner is done. Here I used guacamole, caramelized onion, a simple red cabbage coleslaw, cilantro leaves and a sprinkle of goat cheese to accompany the sautéed portobellos. Meaty, flavorful goodness…without any meat. One tip for marinating the mushrooms: Work quickly once you start pouring the marinade to get an even coating of marinade on all the mushroom slices. Mushrooms absorb liquid like there’s no tomorrow, since they’re anhydrous. Whaaaa? Not a word you hear every day, I know. Just threw that in there to see if you were paying attention. So there we go — the first of many new vegetarian dinners around here. I’m so glad our summer CSA is starting up soon, because pretty soon it’ll be veggie overload over here. I say bring it on. 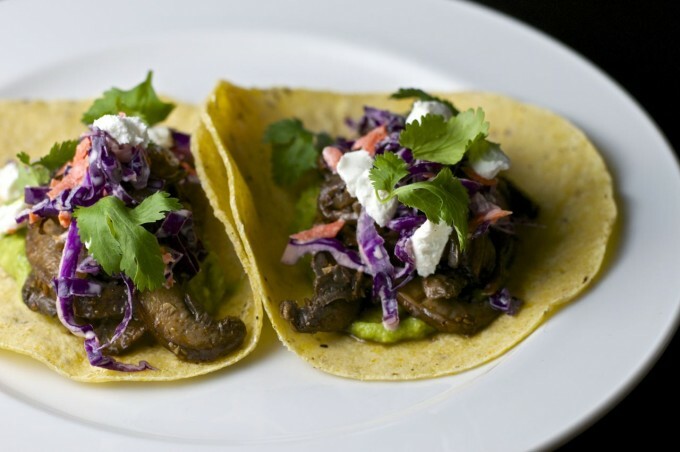 Meaty portobello mushrooms are in the spotlight for these tacos. Spiced up with garlic, cumin, chili and lime juice, they make an easy vegetarian entrée that's perfect for Meatless Monday, or any night of the week. Slice the mushrooms into 1/4-inch strips and place in a large sealable plastic bag. Mix together the garlic, cumin, chili powder, lime juice and zest, and 1/4 cup olive oil in small bowl. Pour the marinade over the mushrooms, seal the bag, and quickly -- but gently -- toss the marinade around to coat the mushrooms as best you can. Let sit for 20-30 minutes. Heat 2 tablespoons olive oil in a large sauté pan over medium heat. Add the mushrooms and any marinade that you can. Season with salt and pepper, and stir frequently until the mushrooms are soft and cooked through. Assemble the add-ins and warm the tortillas just before serving. I warm the tortillas using this method. 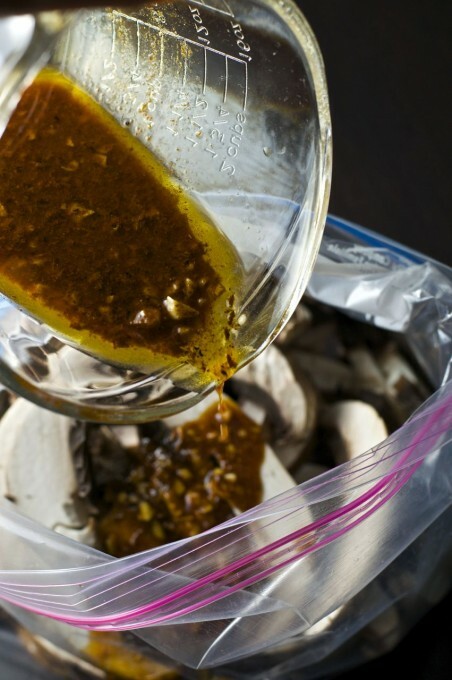 Rather than use a plastic bag to hold the marinating mushrooms, you can toss them with the marinade in a shallow bowl. You'll still need to work quickly, though! Thanks for this FANTASTIC looking recipe, Kris. I’m going to put it on our menu plan for this week! 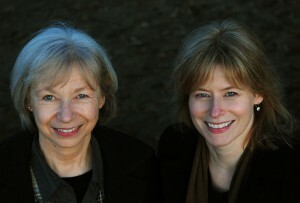 Thanks, Daphne! Tacos are versatile and easy — great for a weeknight dinner. I hope you like them!